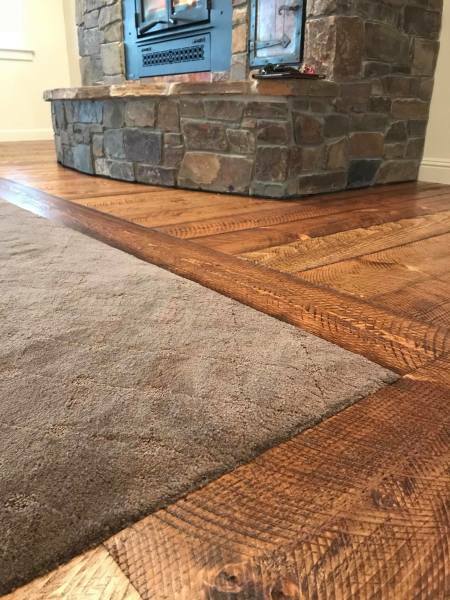 Our Mission: Providing the customer service our clients deserve and the floor of their dreams. 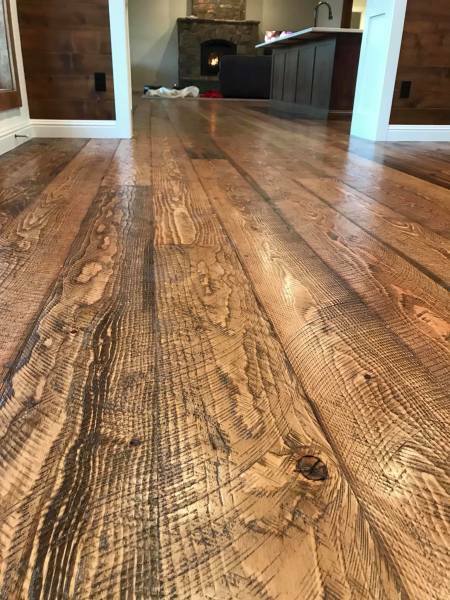 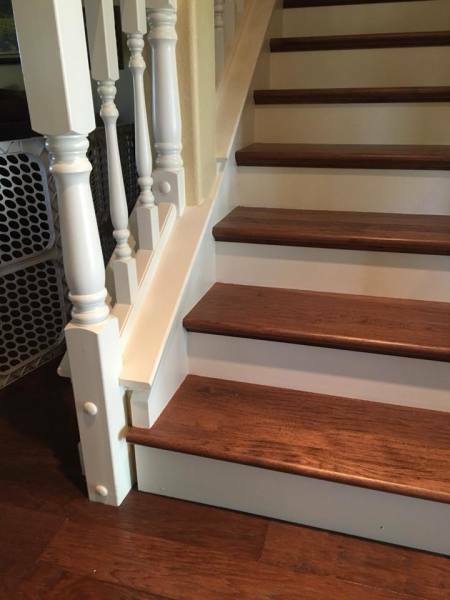 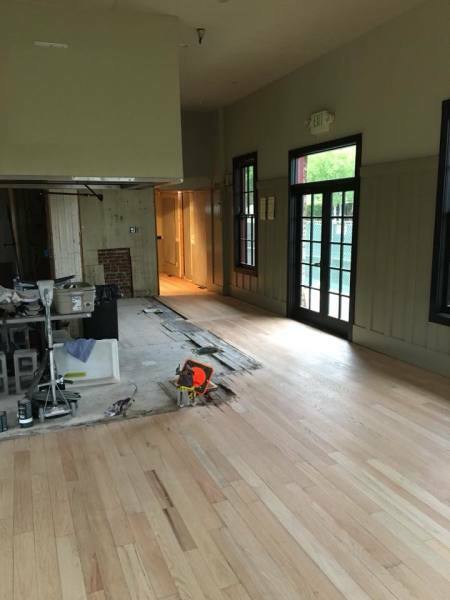 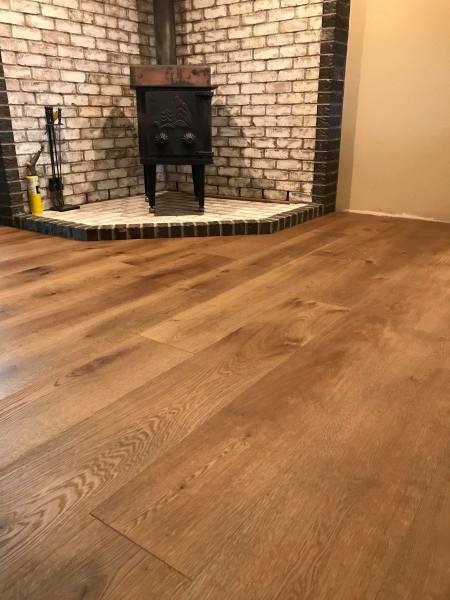 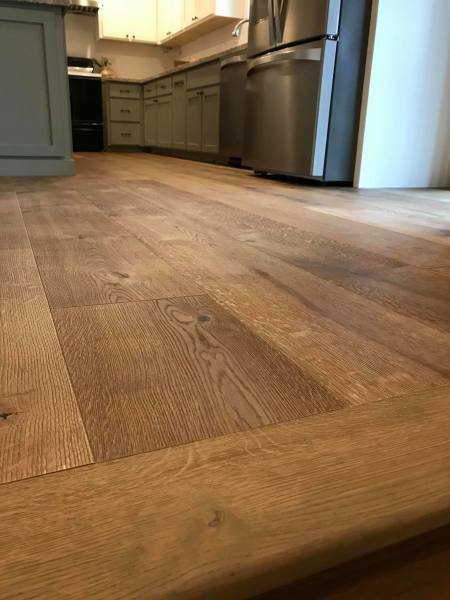 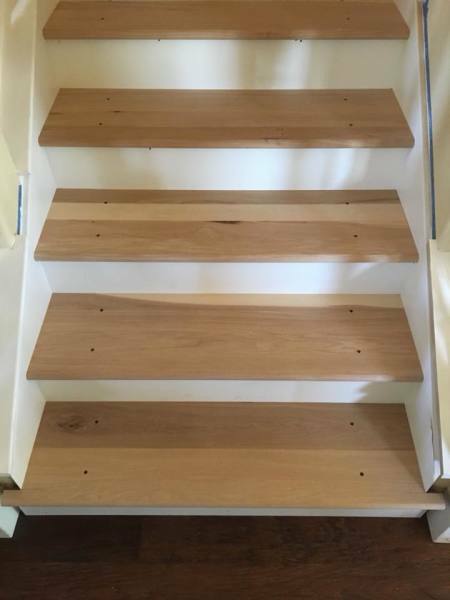 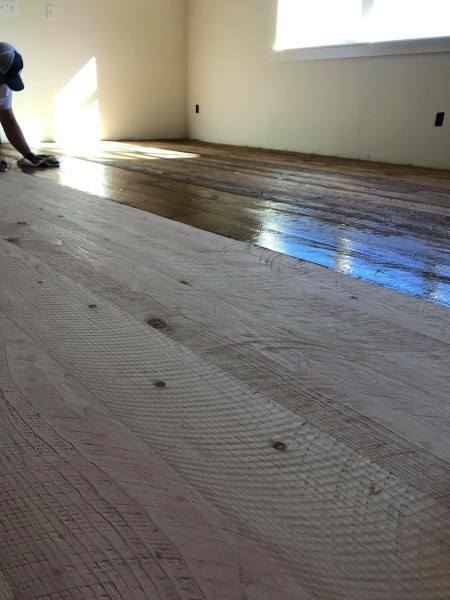 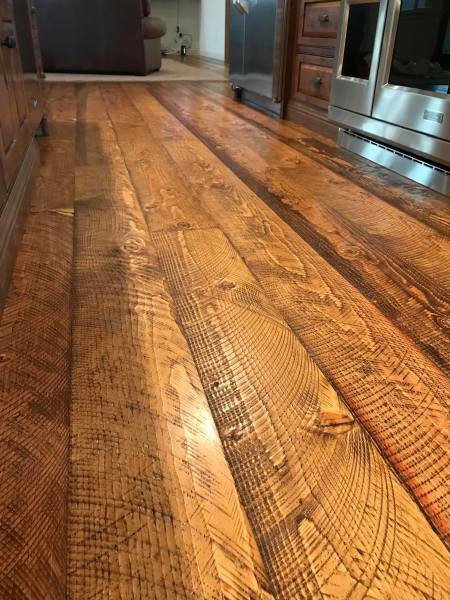 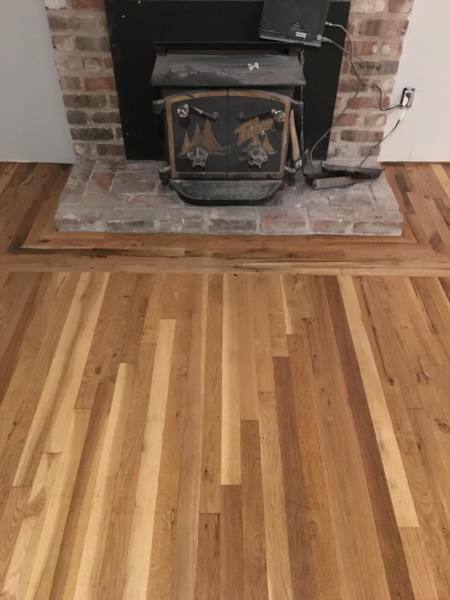 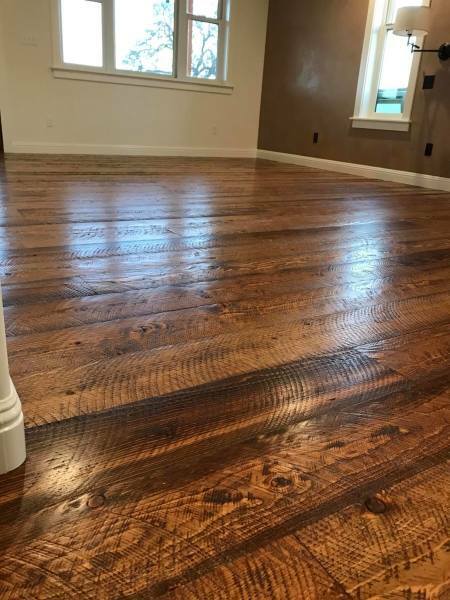 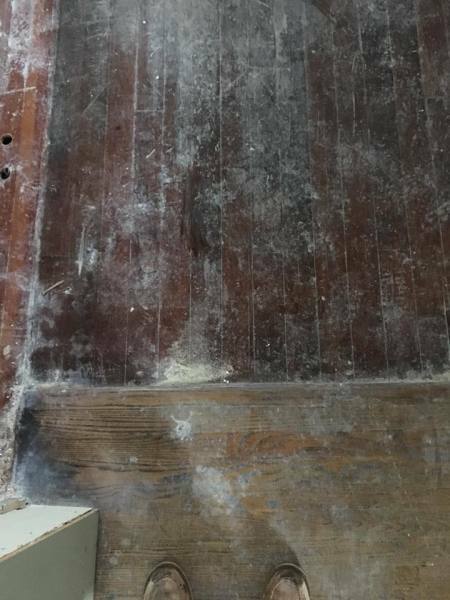 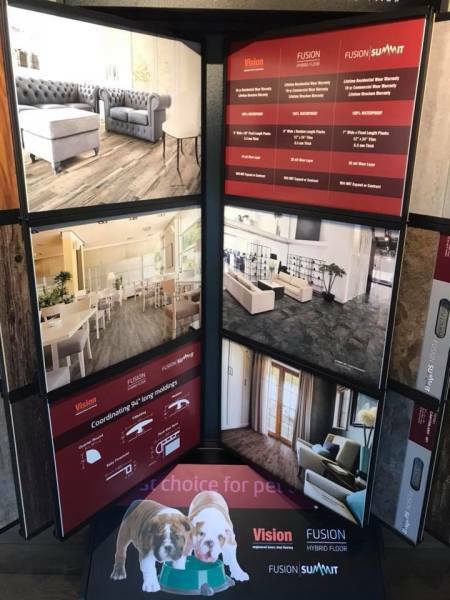 Dillashaw Wood Flooring brings 12 years of experience in custom hardwood floors, pre-finish wood flooring, luxery vinyl tile, sand and finishing of existing hardwoods. 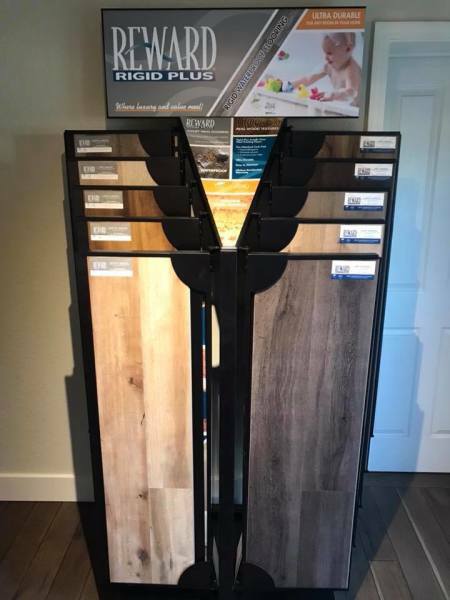 We provide the highest quality flooring products along with material from the top brands in California along with locally milled wood. 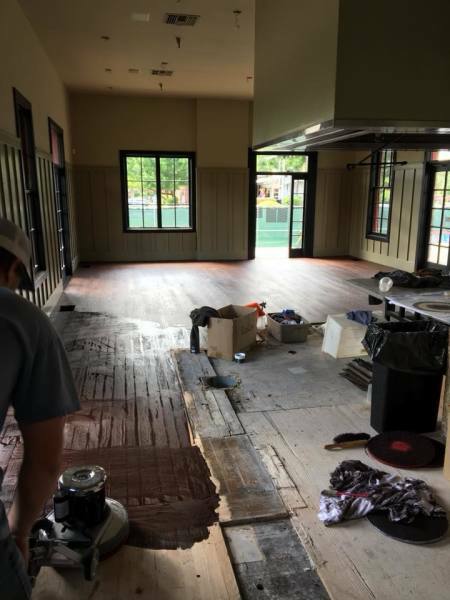 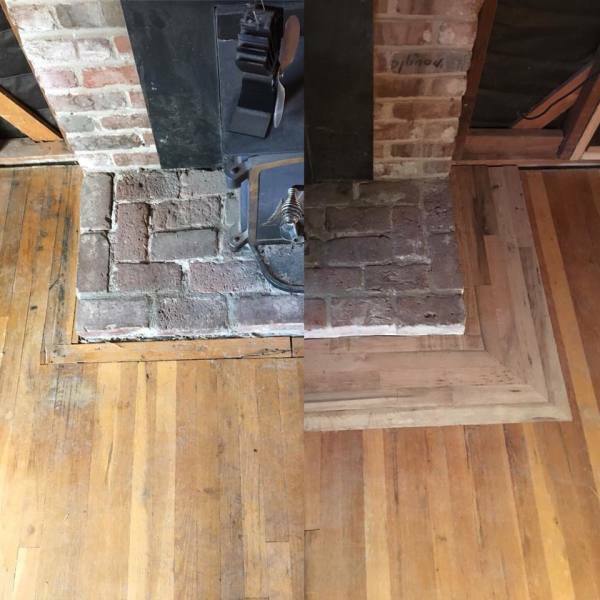 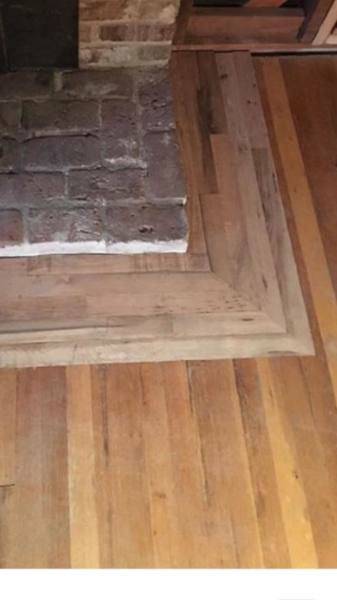 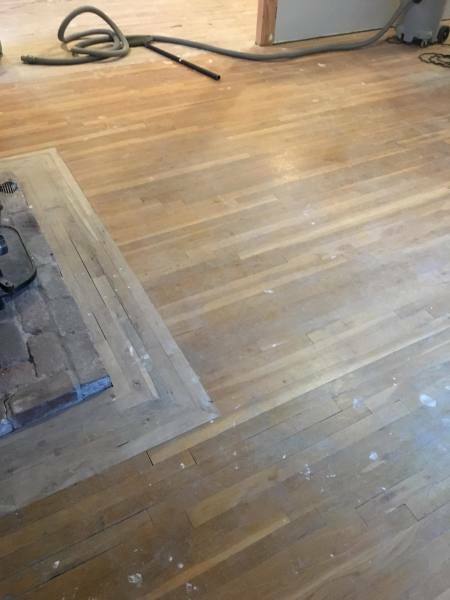 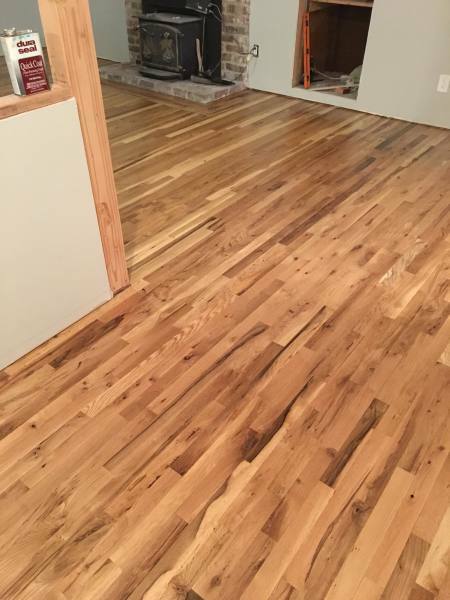 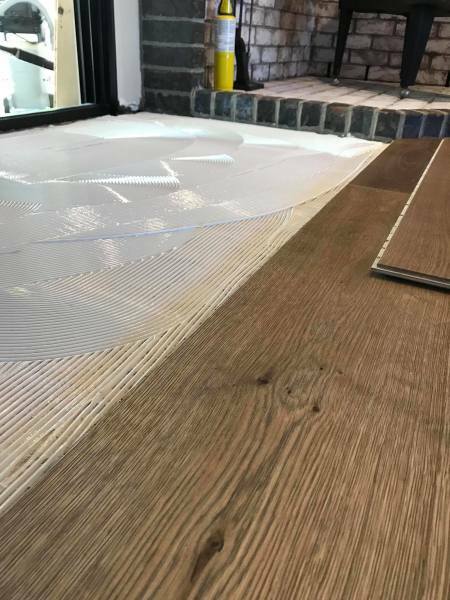 Our staff only brings the best in installing your floors by making sure the job site is kept clean and attention to all details when installing.